- PDF Joiner: Batch merging PDF files or specified pages from one or more files into one single PDF file. - PDF combiner: Combine selected pages into a new file. You can choose common used printing layout (A3, A4, A5), rotate page with "Auto", "Vertical" and "Horizontal" options, then output file with 1-in-1, 2-in-1 or 4-in-1 page arrangement. - PDF breaker: Split big PDF into pages. Extract needed pages, delete unwanted part. Create a new e-book with the essential part as you like. - Image to PDF converter: Supports converting popular scanned file format like JPG, PNG, BMP, TIF, etc. Helps you convert scanned images of invoices bank statements, contracts or e-Books in PDF for documenting. PDFMate Free PDF Merger includes lots of features, which easily turns PDF merging into a simple and time-saving task. 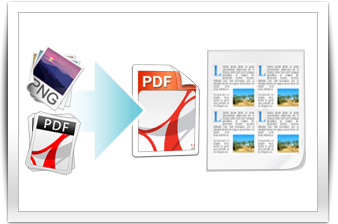 - Add multiple PDF files with simple drag-and-drop action. - Batch merging PDF files or converting multiple image files in fast speed with one click. - Print output PDF document with 2-in-1 or even 4-in-1 page arrangement, saving lots of time, paper and being environmental friendly. - The whole PDF merging process is simplified into 3 steps, very straight forwards. You just need to add files, customize output and click button to merge, saving you time on understanding and getting familiar with the tool. 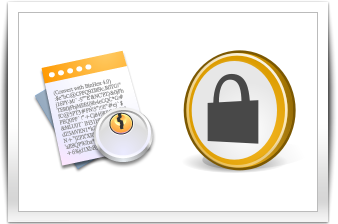 This free PDF merger also can function as PDF encrypter, offering you file protection in all dimensions. There are options for setting password for your PDF, enables you to output confidential PDF file with high security assurance. - Add Open Password: Check Open Password option and set password for opening file. Everyone must input reset password before being able to open and read your PDF content. - Add Permission Password: Check Permission Password and set password for handling PDF file. You can set password for editing, copying and printing. One can't edit, copy or print file unless they are trusted people who have gained your permission on processing file. - If the output PDF is for sharing, you can also choose to remove limit from output. - As a powerful PDF merger, it helps to SPLIT, MERGE, DELETE, REMOVE, CUT, ADD, COMBINE, JOIN, DIVIDE, BREAK, APPEND, CONCATENATE PDF file, batch converting image to PDF in decent layout. - PDFMate Free PDF Merger merges multiple PDF files into one, well preserving the whole content format; Converting image files then output PDF for printing with high quality. 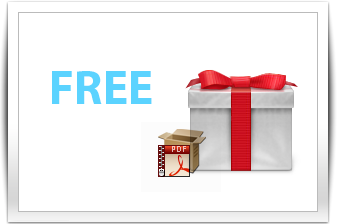 - Though with plenty of advanced features, PDFmate Free PDF Merger is completely free of charge. No AD, no pug-in, no licence, no undesired subscription. Users can download and use the program at ease, enjoy lifetime free update without spending any cent.